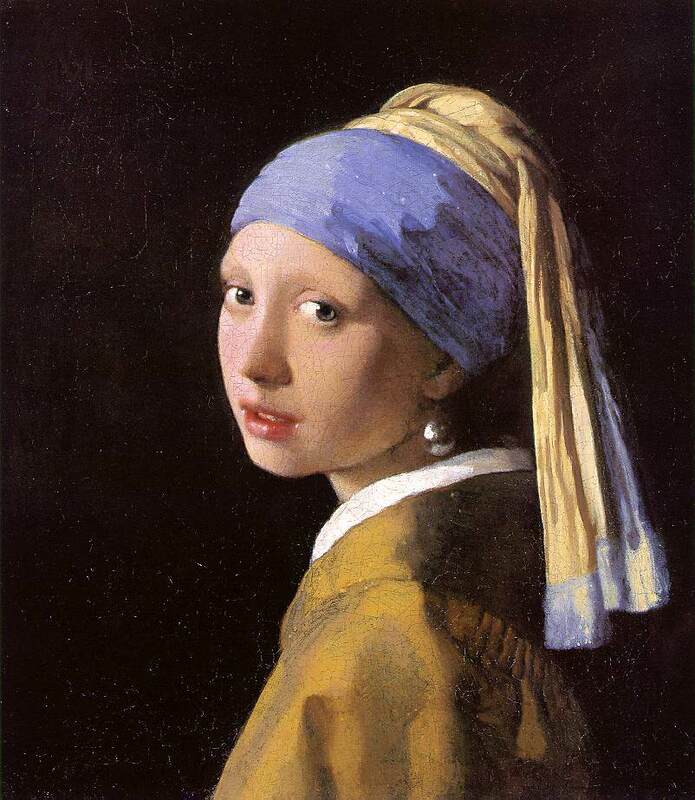 The Girl with a Pearl Earring , Johannes Vermeer. Oil on canvas, 1665, Mauritshuis Museum. Welcome journalists, government specialists, researchers, ASHA administrators! Use Categories to the left to index our posts old and new. Thanks for your visit. It’s an honor to receive top-20 rankings! “I love this blog! I just found it and will be back. Welcome Internationals! We are reaching everywhere. LEADING THE WAY IN REFORM OF SCHOOL PRACTICE! I am so grateful to find this resource for school-based SLPs. I will be returning often to help me maneuver through this incredible journey into my profession.